The suburbs of towns and cities used to be the desirable, in-demand places for families and young professionals. City centres were where you went to work or shop or pursue leisure but always to venture out of at night. Time have changed though and urban living is now in vogue and becoming an expensive lifestyle choice. I know because I write constantly for property developers, estate agents, SMEs about various city centres from Leeds to Liverpool, Bournemouth to Bradford, Reading to Rotherham. City centre prices now eclipse those of many suburbs – take Leeds, for example. I studied there in 1986 and like many students lived in Headingley and ventured into the city for shopping and cinema. Back then, Leeds wasn’t renowned for city centre living but now the average sold price for a city centre property sits just shy of £200,000. Venture over the Pennines to Manchester and Salford and an urban lifestyle costs even more. Manchester, Liverpool, Leeds, Norwich, Nottingham, Milton Keynes, Exeter (places I’ve recently ghostwritten about) are suddenly cool places to live and work. There’s a lot to recommend city living too. 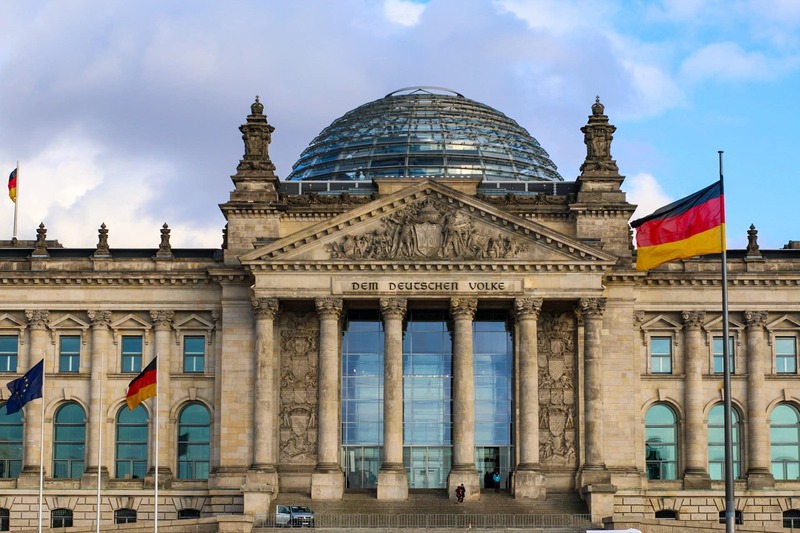 We recently returned from Berlin and experienced capital city living, albeit for just four days, and I must admit that, as a family of four, we enjoyed having everything to hand: restaurants, public transport, museums, art galleries, shopping and cultural history. There was something edifying and liberating about jettisoning the car and relying on a slick and affordable S Bahn, U Bahn and buses and trams. Berlin has affordable city centre property too, as I found out on return: much, much lower than cities like Oxford, London or Cambridge. A studio flat could be bought for around £100,000 which compared with London is cheap, I believe. But is city centre living in Britain as cheap? If you pick the right city. There’s one northern city where brand new urban apartments can be bought for under £100,000. This city isn’t an ugly duckling either – it is a swan, a beautiful place with UNESCO World Heritage Status and regeneration projects on every corner. It’s got city, coast, countryside and the National Parks of Snowdonia and the Lake District within easy driving. The place you should look to invest in or move to? Liverpool, I reckon, is the next big UK property hotspot. Where’s best to invest in property? Who is best to sell your property?